Bright Medi-Weld Appliances excels in rendering a qualitative range of Sew Products, which is offered to the clients at leading market prices. The Tools are highly appreciated by Construction Engineers, Professionals, Students, Researchers, Govt.Agencies etc. We have a range of latest Engineering Tools which are Simple to use, Less Time Consuming, Accurate & suits your application. Zero crossing circuitry permit testing at 0 degree or 180 degree. 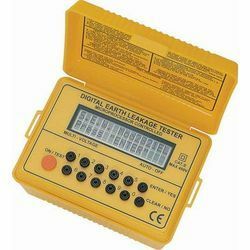 Measure voltage between line and earth before testing. EN 61010-1 CAT III 240V. 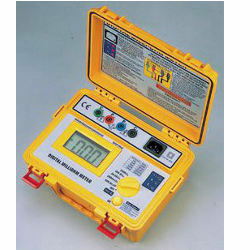 It is designed to check phase sequence. Lamps provided on the unit will tell you whether phase is open or which phase is open at a glance. 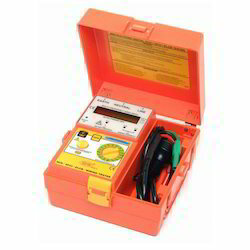 Allow you to check a wide range of 3-phase power source from 90V to 600V. Special test lead length are avalible on request. Sealed against dust, the unit ensures highly dependable and trouble-free performance. Small, lightweight and portable. Designed for maximum ease of operation. No exposed metal parts. Safety features are incorporated Throughout, including the pushbutton switch designed to minimize damage due to negligence. 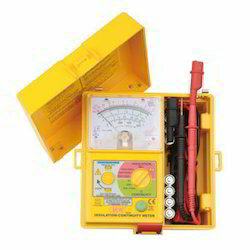 Rated current 999mA, at 317V AC/50Hz. Checks ELCB trip time and trip point (sensitivity). Phase angle selection (0 degree / 180 degree). Suitable for heavy industrial use. 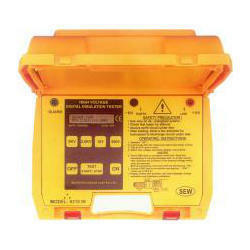 EN 61010-1, IEC 1010-1 CAT III 450V. Two continuity test on low ohms : 500 Ohm & 3 Ohm. Small and lightweight, all in one case (do not need bag). 210mA continuity short circuit current. 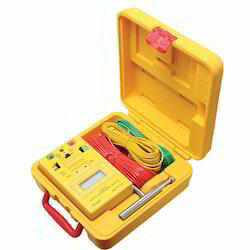 Automatic discharge of capacitance and inductive circuit with charge stored in the circuit under test. 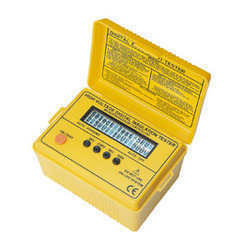 Live warning and display of external voltage presence. On-load battery check (+/- 205mA load for worst case). 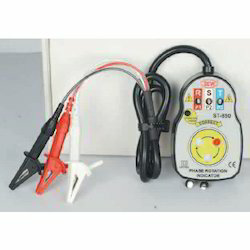 Push and turn locking switch for long and hand free testing. 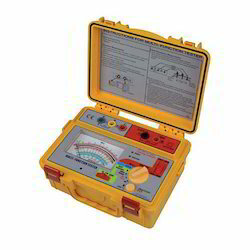 IEC 1010 CAT III 600V. Microprocessor technology ensures high performance accuracy and reliability. Four insulation test voltages (DC V). Insulation resistance, suto ranging on all ranges. Bargraph indicates test voltage, decay can be observed during discharge. Display warning of external voltage. Fully protected : crow bar. Housed in heavy duty carry case. Insulation test voltages (0.5kV ~ 10kV). Display test duration for easy comparison. 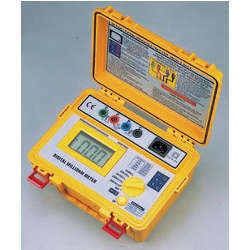 Microprocessor controlled with advanced safety features. 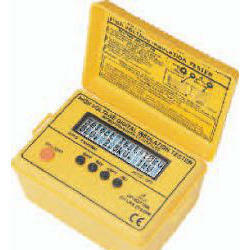 Displays external voltage warning if present. Battery life extended by Ener Save (TM) feature. Built-in carrying case, test leads in separate pouch. Real-time bargraph display of test voltage and voltage decay during discharge. 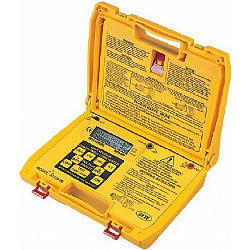 Audible and visual message displayed if external voltage is present. Dispaly can be customized for special orders. Show test time duration (up to 99.99s) for easy comparison. Measures down to 100u Ohm. 5 Ranges from 200.0M Ohm to 2000 Ohm. 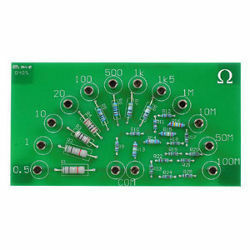 Maximum resolutio of 100u Ohm. Three test current with over-temperature protection. Protection against inadvertent connection to over-voltage. Potential lead resistance, current lead resistance checks. Indicators show if reading may be invalid (Rp, Rc, and temperature). 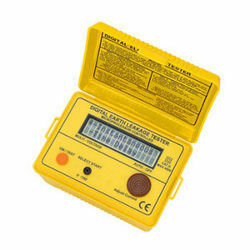 Dispalys external voltage warning if present. Battery life extended by EnerSave (tm) feature. Looking for Sew Products ?